Alana’s Weekend Specs: The Future Is Here. Aloha CHUniverse, and welcome back to Weekend Specs. I hope everyone in our CHU family effected by the hurricane along the East Coast are safe and sound, we dodged another one here in my part of Hawaii. This week we have news on some new Flash and Arrow television villains, as well as some curveball Venom movie spec. One book in particular this week is an easy recent back issue to find in stores. You can make a buck on this one, so gas up that car and raid your local stores. Let’s jump in!! Green Lantern #173 1st Javelin. Arrow is currently casting the role of Javelin for this season of Arrow. 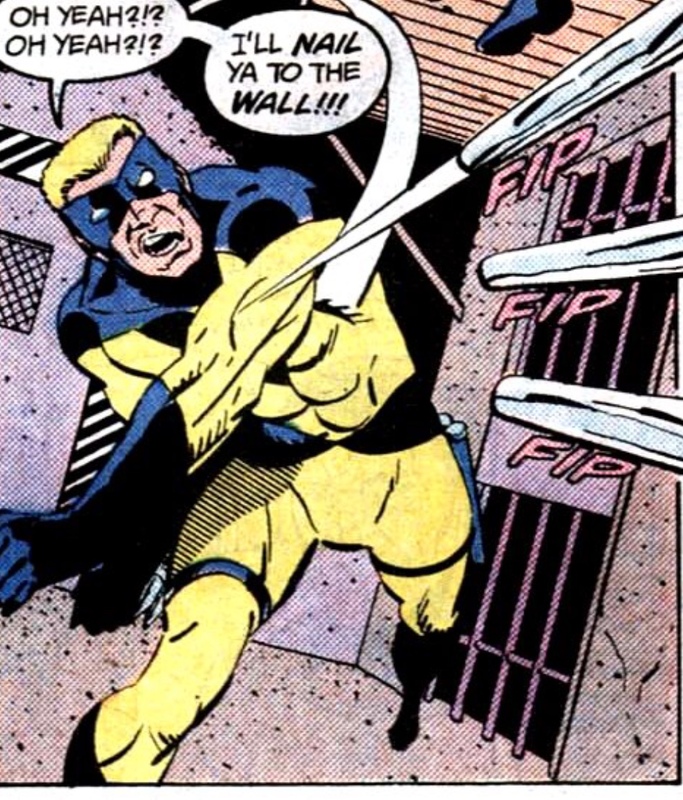 Said to be a recurring major villain of the show and not a one and done. Prices all over the place from $2-$50 find a nice high grade for under $10 is what I did. Check amazon for this one cheap too. Justice League Rebirth #26 1st Nora Allen. I believe this book was written up in the past here on CHU as a preview because it contains the future kids of the Justice League. 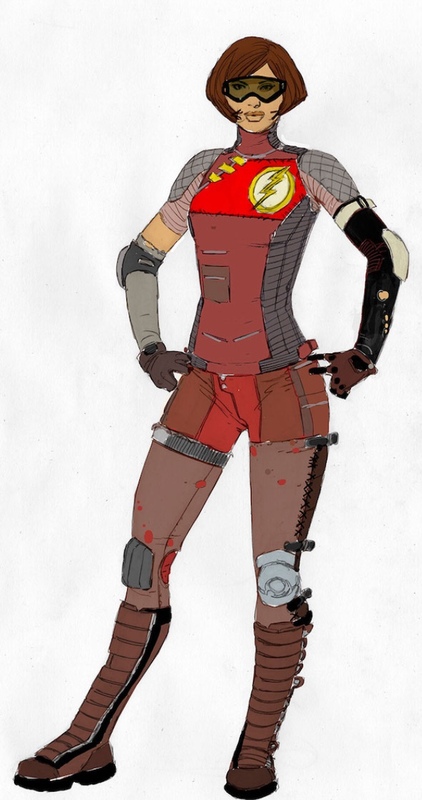 Didn’t take long for this book to produce a character on tv, Nora Allen the future child of Flash. Nora will be a main character this season of The Flash and makes you wonder how many other characters who first appear in this book might make their way to the Arrowverse. 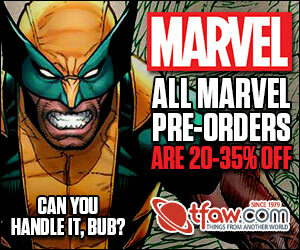 Find it in the recent back issues at your local shops this will be a good $20+ bill all day sooner or later. This book was recently spec’d on for the Jackpot movie rumor. Now a twofer with the popularity of the new PS4 Spider-Man game for 1st Cameo of Mr. Negative. Even though a cameo this book holds a much higher price then the 1st full Mr. 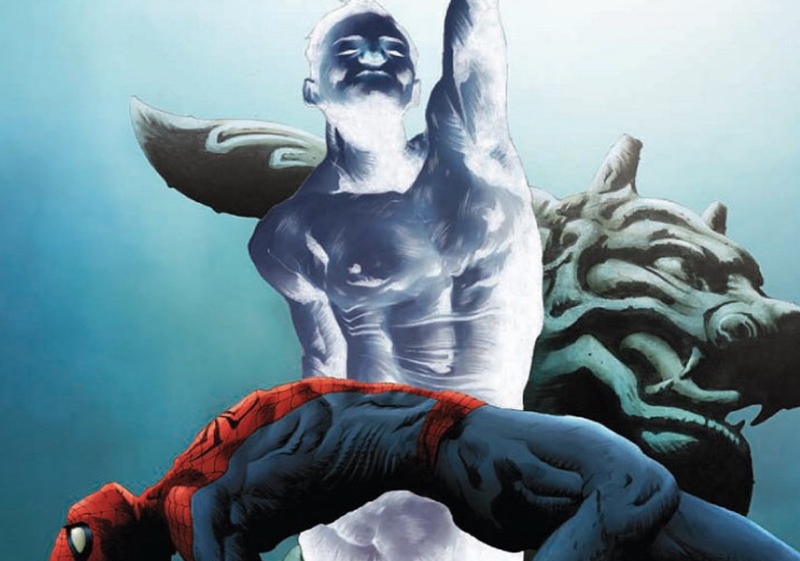 Negative in Amazing Spider-Man # 546 which can be found for a $1. Who knew this FCBD book could be a key. Marvel Tails #1 1st Spider-Ham. With the popularity of the Spiderverse and geddon, Spider-Ham’s first appearance is on the rise. Worth some back issue bin searching for sure, no one thought this kids book would be worth money. Book is kinda rare not many copies up for sale. Amazing Spider-man #359 1st Carnage in cameo. 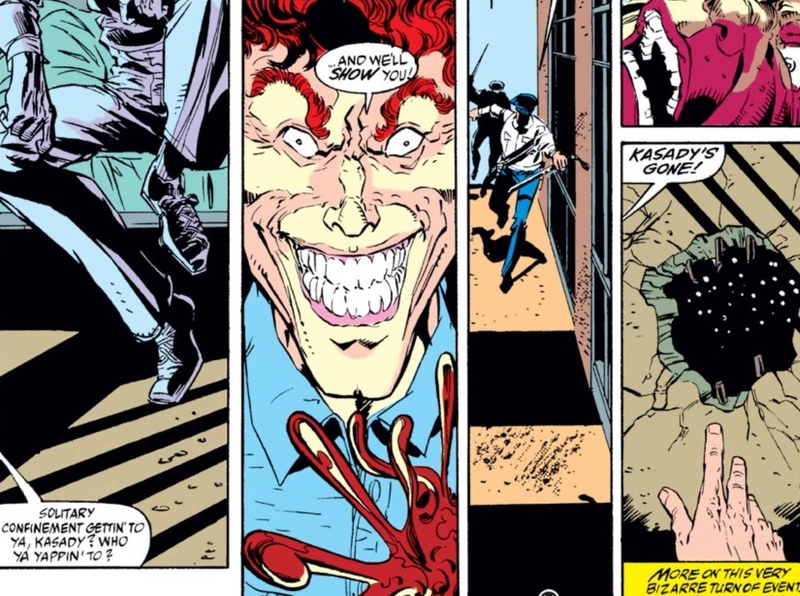 #361 everyone is gaga for, but #359 is the first cameo of Carnage pictured above. Can be found for a couple bucks, why not Venom first arm appearances do well these days. Flash Comics 1942 #36 , Villains United #1 , 1st and 2nd new Ragdoll. 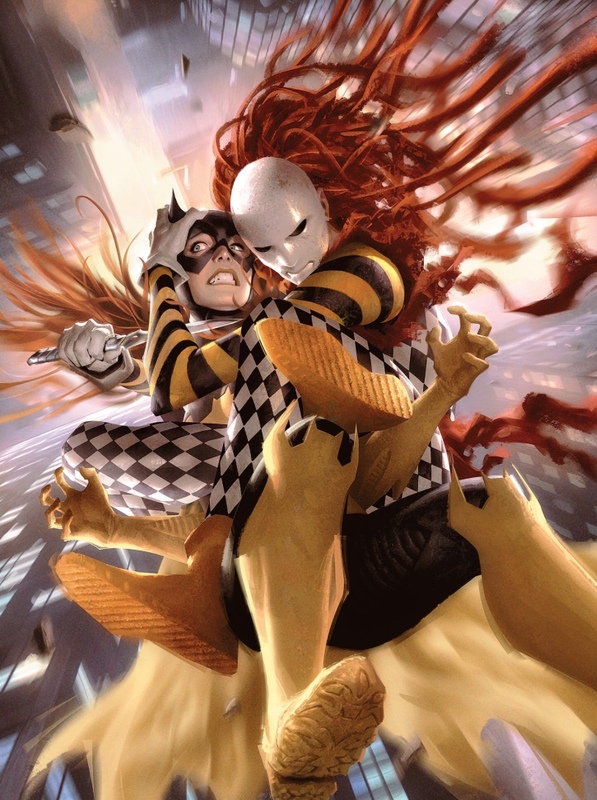 Ragdoll should be a visually cool new villain on this season of The Flash. I can’t find the first appearance from 1942 for sale anywhere so if you see one probably a good flip for you. Villains United #1 the second Ragdoll who is the son of the first Ragdoll will have to suffice. Eminem has his song featured on the new Venom trailer, he has some key books as well. Mighty Avengers #3 variant is a ghost with only one seller with 3 copies up for sale. Has always been a hard find for those rare variant chasers. 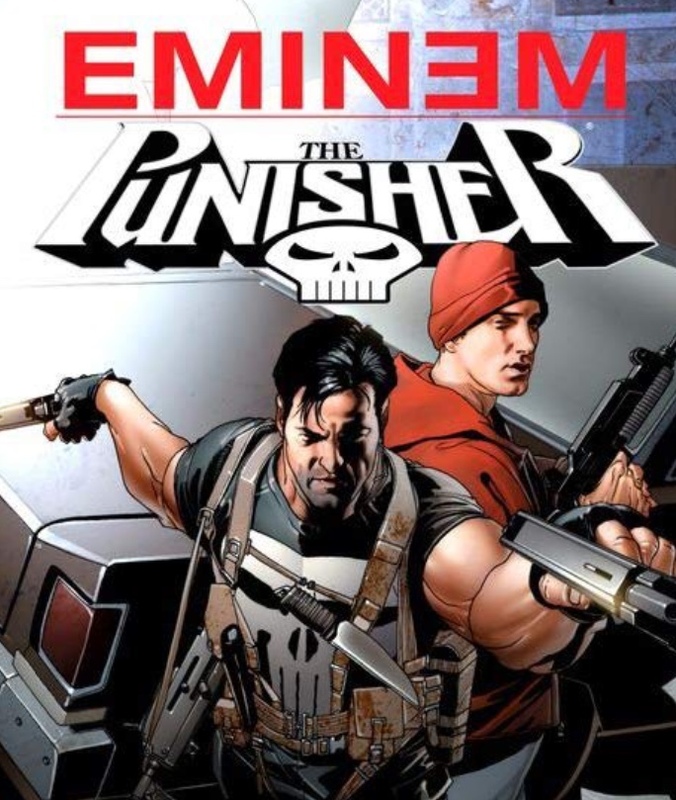 Eminem is also featured in a team up book with Punisher so call that first full appearance I guess. 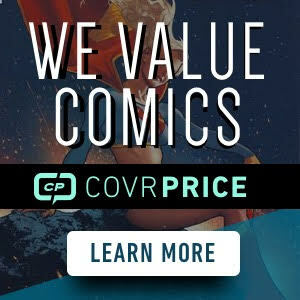 The fall seasons of all of our favorite comic shows will be here before you know it, always best to get on those first appearances early when they’re cheap. A little something for everyone to get their fingers moving in the back issue bins this week. Until next time thanks for reading, and happy hunting! That Eminem/Punisher book from XXL mahazine has al ways been pretty pricey and very rare. I should note on the FCBD Spidey, CGC lists it as 1st Mr.Negative on their labels doesn’t call it a cameo. Since when does CGC read books? Is that Batgirl/ Jackpot image a cover for something? It’s awesome…..of the sauce variety!! Didn’t want to screw with Blind Adam’s TM. Thanks for doing the research, I would say it’s in the same class as the Middleton covers.